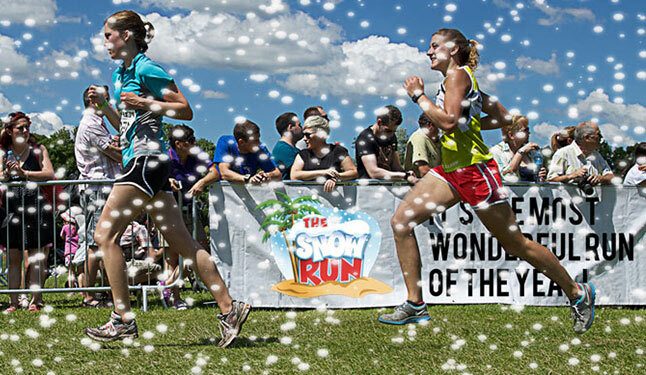 It's about to Happen - Snow Run™ is finalizing details to make our event The Most Wonderful Run EVER! In the next week or so we'll release the details for the event and send YOU and our VIPs a link to get the best priced tickets. *We take your privacy seriously. We will never sell or misuse your information.